If you are looking for alternative applications for your iPhone, you may want to add Openappmkt to your home screen. Openappmkt is similar to the App Store but the apps do not have to be approved by Apple first. You will find some great unapproved by Apple applications here. The apps are legal and will not void your warranty (HTML 5). As seen on Attack of the Show (AOTS). You will find apps for jailbroken (Cydia) and non-jailbroken iPhones. Visit http://openappmkt.com on your iPhone and follow the prompts on the screen. You will add the icon/bookmark ‘+’ to your home screen and you’re done. Simply visit the market and chose from your favorite apps. The icons/apps will appear on your home screen as they usually do with App Store apps. Note: Android support is said to be coming soon. OpenAppMkt is the easiest way to distribute and monetize your mobile webapps to over 100M potential iPhone & iPod Touch users. • Instant discoverability on our iPhone webapp and destination site. • Easy and familiar purchase/install process for your users. • Close integration with social media and marketplace marketing tools. • Open and curated by the community. • Keep more of your revenue. You 80%, OpenAppMkt 20%. OpenAppMkt is to the Webopen what AppStore™ is to iOS™. Barnes and Noble released a Nook eReader application for Android phones. The reader works on phones running Android 1.6 or later. The Nook reader application for the iPhone and the iPad is said to be coming soon. Nook for Android allows users to choose from 8 font styles and 5 text sizes. The software also syncs your last page read, so you can start reading where you left off on any platform. Users who sign-up for a new www.bn.com account when downloading Nook for Android will receive 3 free classic eBooks (Dracula, Little Women, and Pride & Prejudice). Google pulls the plug on the Nexus One. Sluggish sales of the Android phone have caused Google to pull the phone off the market. Google plans to sell through the last shipment and then there are no more. You will be able still purchase a Nexus One overseas since the phones will continue to be sold through Vodafone in Europe and some Asian carriers. Read more information on this subject on Google’s Blog. HP’s Android Tablet is being delayed. Hewlett Packard’s Android Slate was supposed to ship in Q4 of this year. Sources say that the Tablet will not be shipping before the end of the year. A source confirms that there will be no iPhone 4 recall. It is speculated that during Apple’s iPhone 4 press conference tomorrow, Apple will announce that iPhone 4 owners may either get a new version of the iPhone, receive gift cards, and possibly receive a free bumper. Will Apple announce a recall or just simply explain the issues with the iPhone 4? Who knows, but I can honestly say that Apple needs to do something useful! Apple released an update that they say will fix the iPhone 4 reception issue with the release of iOS 4.0.1 today on iTunes. This is the first update to the device’s operating system so far. I am a skeptic, I believe this is just a quick, cheap software fix to fool users until they can come up with something better. The wait is over. Opera Mini 5.1 Final for Android is here. For those who don’t know: Opera Mini is an alternative browser for your Android device. Opera Mini can also be set as the default browser on your Android device. To visit Opera’s Blog post on Opera Mini click here. Opera Mini is available on over 3000 devices with over 61 million users world wide. One of the most common Opera Mini requests we have received during the last few months has been a final version of Opera Mini for Android. Today the wait is over as Opera 5.1 Final reaches Android devices near you! Since the beta, Opera Mini has improved rendering to make browsing look better on high-resolution devices. Text is legible even when zoomed out. In addition to your favorite features such as tabs, Speed Dial navigation and Opera Link, surfing with Opera Mini is smother with improved kinetic scrolling. Opera Mini can also be set as the default browser on your Android device, making it easier to launch webpages from outside of the browser. Since Opera Mini uses Opera’s compression technology to shrink pages before they are sent to the phone, using Opera Mini will result in faster page loads — especially when using slower 2G or crowded WiFi connections. And the smaller data bills aren’t a bad thing either! 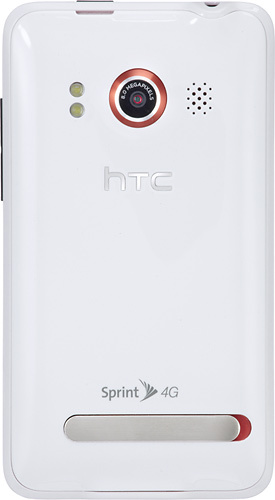 Get the new exclusive white Sprint HTC EVO 4G now at Best Buy. Best Buy is offering the new white version of the EVO for $199.99 with a 2-year contract. There are currently 7 reviews of the white EVO on Best Buy’s page and the smartphone scores a perfect 5 out of 5 stars. I still have my iPhone 3GS but I am seriously considering getting this phone. This 4G phone offers a rich mobile Internet experience with a fully integrated suite of services built on the Android 2.1 platform. It operates on 3G and 4G networks and features a large touch screen, blazing-fast processor, two cameras, mobile hotspot capability and more. Requires a Simply Everything or Everything Data plan & a $10 Premium Data add on. With pinch-to-zoom and tactile feedback. Allows you to stay connected and productive on the go. 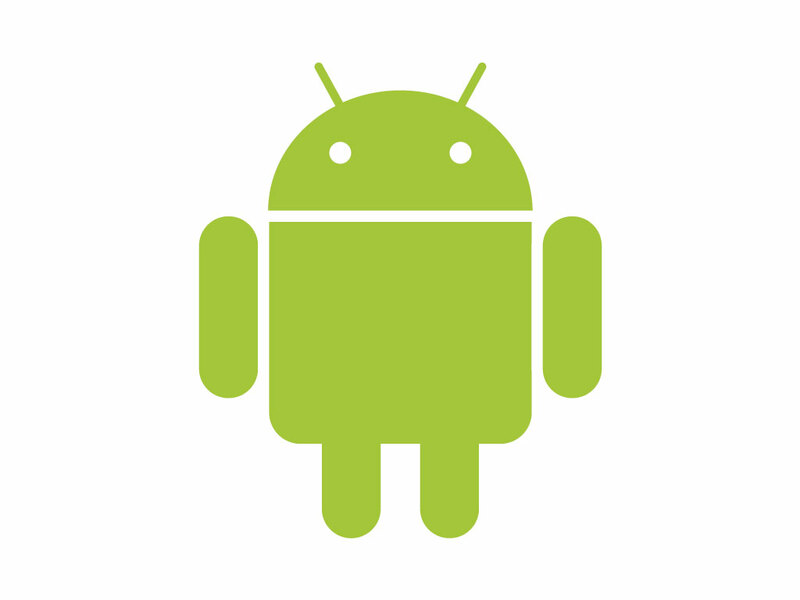 Plus choose from thousands of apps to add from Android Market. Including an 8.0MP primary and a 1.3MP front-facing for expanded photo options. Connects with up to eight Wi-Fi-enabled devices to share the benefits of 4G speeds on the go. Including Google Maps, Gmail, YouTube and more. Great user experience which includes Friend Stream to integrate Facebook, Twitter and more into a single flow of updates. For better network speed flexibility when you’re out and about. Supports microSD cards up to 32GB for storing or transferring media. With turn-by-turn driving directions and 3D maps. Phone activation required before use. Visit Best Buy here to view or buy the exclusive white HTC EVO 4G. American Eagle has an awesome new promotion going that will land you a free smartphone! If you try on a pair of jeans at an American Eagle store, you will receive a code from one of their employees to redeem for a free phone plus a $25 AE Money Card. The promotion is only for customers who try on jeans between July 21 – August 3. Read the AE Press Release here for more information. The catch is that you have to sign-up for a two-year contract with one of the selected carriers. The carriers listed on the promotional website I visited were: AT&T, T-Mobile, and Verizon. I believe each state has different phones to chose from and different carriers. American Eagle claims there are 40 different phones to chose from including Blackberry and Android phones. Note: The promotion may be different in each state. I only saw 5 different phones including: Motorola, LG and HTC phones on the website I visited. American Eagle claims to have 40 different phones to choose from including Blackberry. When you chose a phone they will ask you for your zip code to see if you have coverage in your area. There may be more but I did not see them.